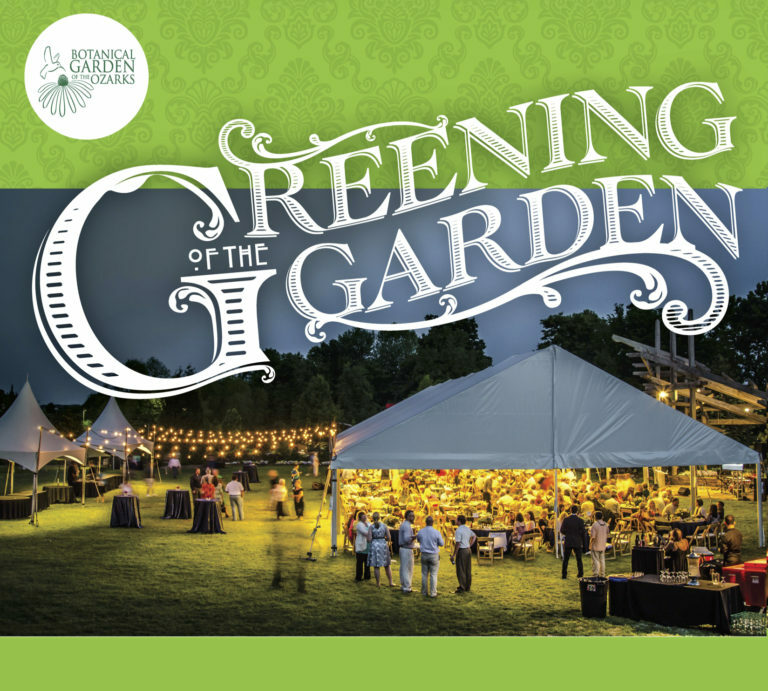 Enjoy strolling through the Botanical Garden of the Ozarks while enjoying wine, craft beer, hors d’oeuvres and live music. The event also includes an elegant dinner on the Great Lawn and silent and live auctions throughout the evening. For details, visit www.bgozarks.org.